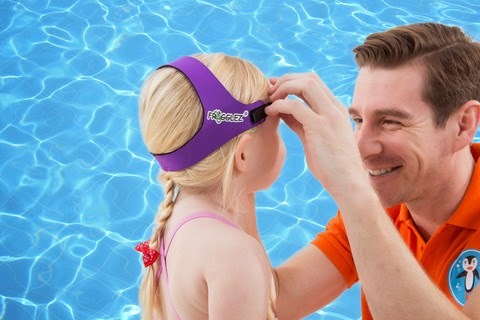 Frogglez Goggles are swim goggles made out of neoprene (wetsuit material) with a patented strap design. This design fits 90% of children between the ages of 3 and 12 very comfortably. A easy to use velcro adjustable connection allows for size adjustments. 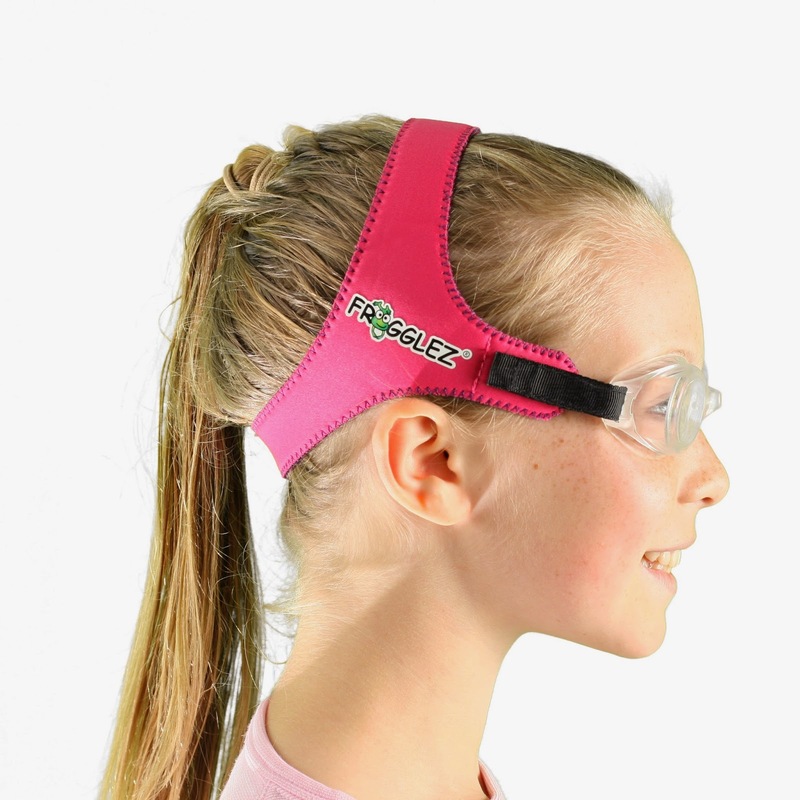 Frogglez are designed for non-competitive swimmers that simply want a more comfortable, fun and stylish option compared to the archaic, traditional swim goggles. Dr. Christian Hahn demonstrates on the Forbes Living TV Show how to put Frogglez Goggles on Sawyer, his son. 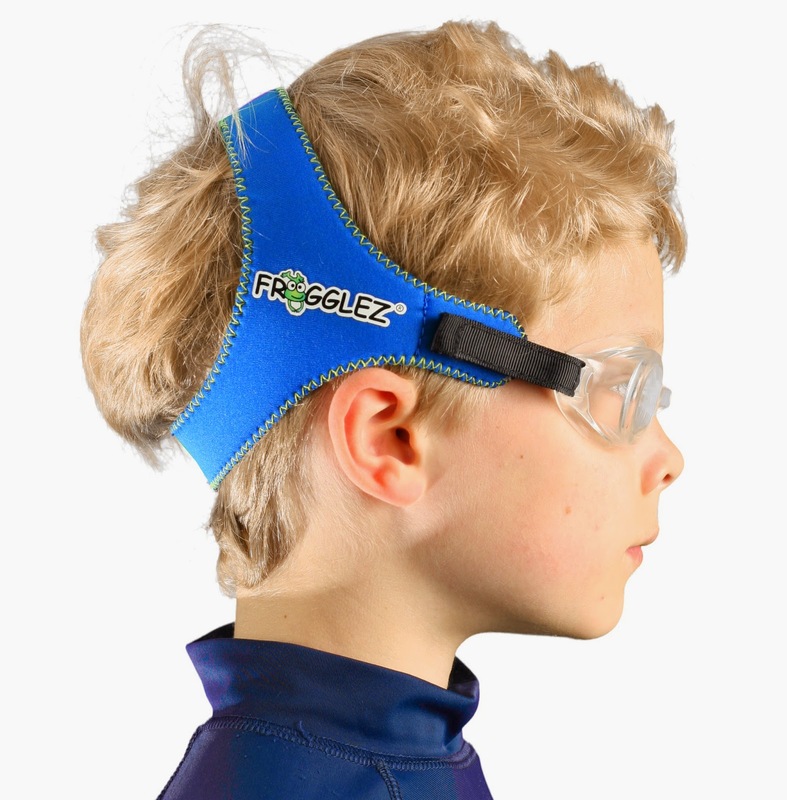 Frogglez Goggles have garnished national attention by solving an age old problem...how to actually make comfortable swim goggles for kids. Reef Indy just started his swim lessons this week. He is a bit young for swim goggles. However Oma knows from experience how much kids struggle with traditional goggles. They are fun but just not comfortable. 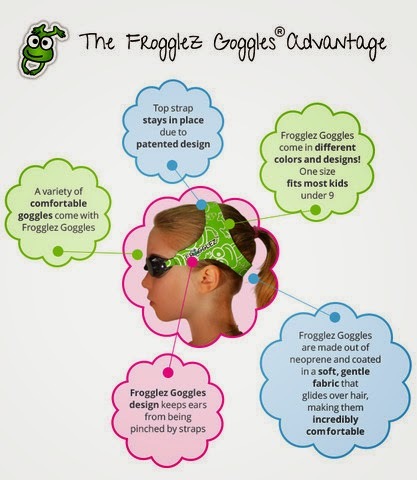 Oma found Frogglez Goggles' design to be unique, comfortable and easy to put on. The soft, stretchy elastic straps are similar to a wetsuit material. What a great gift for your young swimmers! I hope the make them Oma’s size soon. 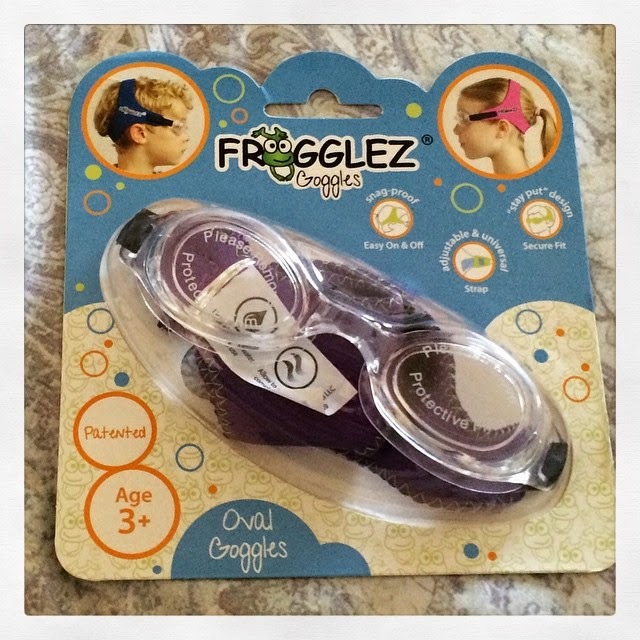 Get Social with Frogglez Goggles. “Oma Loves U!” has teamed up with Frogglez® to conduct a giveaway for her blog readers. 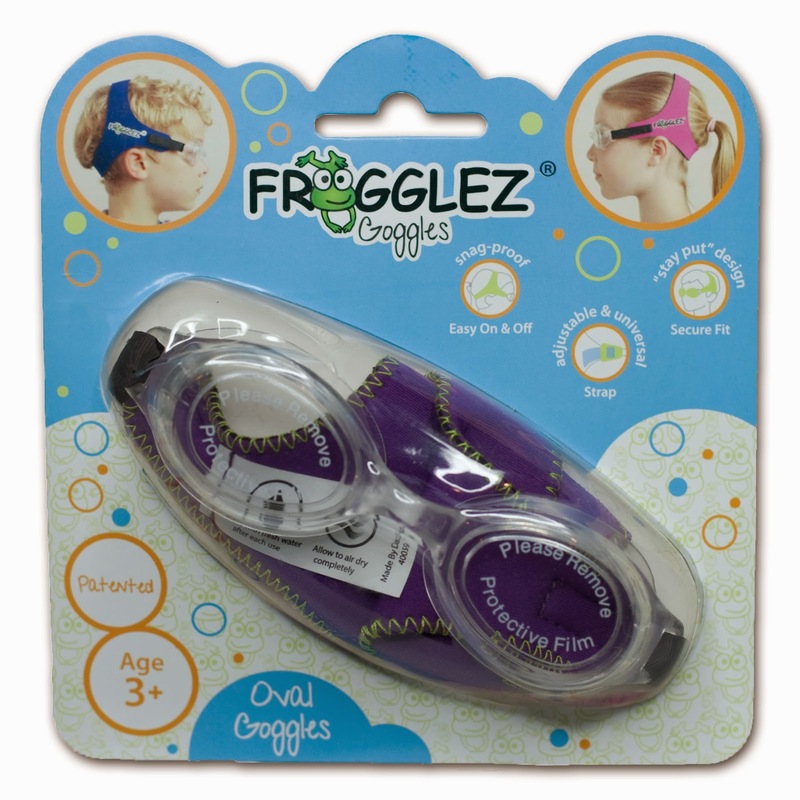 One lucky fan will win Frogglez Goggles (ARV $24.97). I cant find where to enter. These googles would be for our grandson. This would be for either my granddaughter or grandson. I may have to buy a second pair in order to be impartial. I would give them to my granddaughter. They would be for my 5 year old son. He'd love them. These would be for my great-niece. These would be for my oldest daughter! For my oldest son Hunter! My daughters both swim every week so they both will use them. Thank you so much for the op.